- Documentation Centre for Property Transfers of the Cultural Assets of WW II Victims, p.b.o. 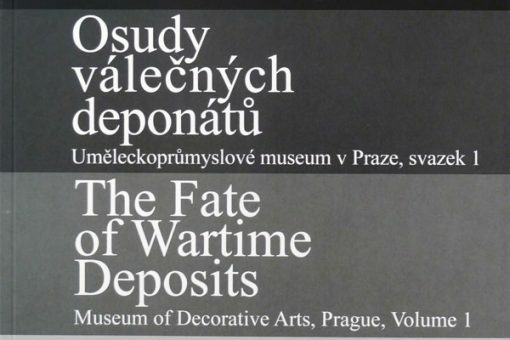 On June 18 – 19, 2019 the 7th International Conference on Nazi looted cultural assets organized by the Documentation Centre of Property Transfers of the Cultural assets of WW II Victims will be held in Prague. 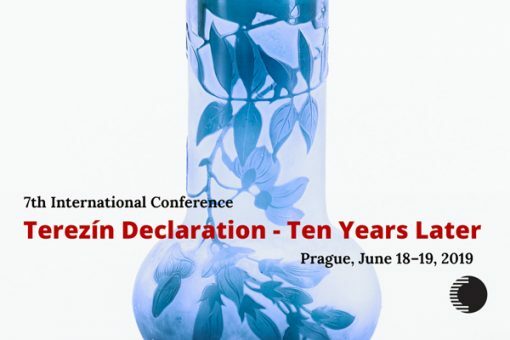 The title of the conference reflects its goals of commemorating the tenth anniversary of the Terezín Declaration and evaluating recent progress in matters concerning cultural assets spoliated during the Second World War. 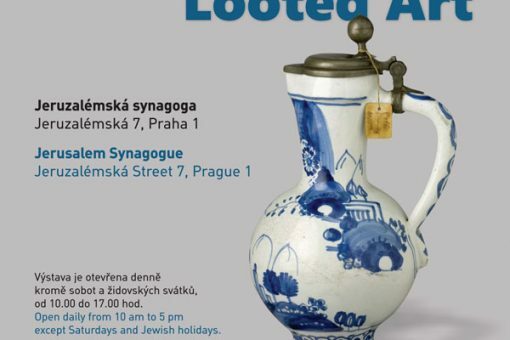 Together with the Jewish Community of Prague, the Documentation Centre organized the exhibition Looted Art at the Jerusalem Synagogue in Prague. 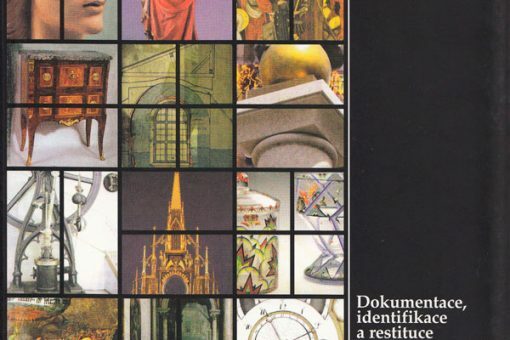 The publication describes the movements of the individual objects and collections of the Museum of Decorative Arts in Prague during the war and the postwar period. 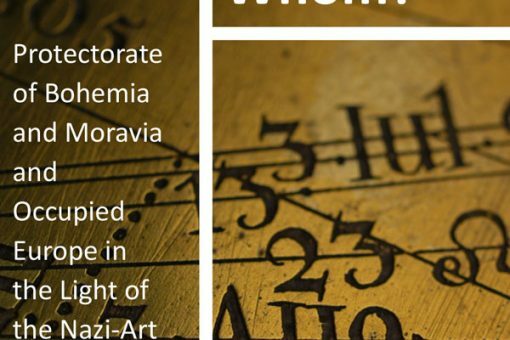 6TH international conference – PLUNDERED – BUT BY WHOM? 5th International Conference „The West” Versus „The East“ or the United Europe? 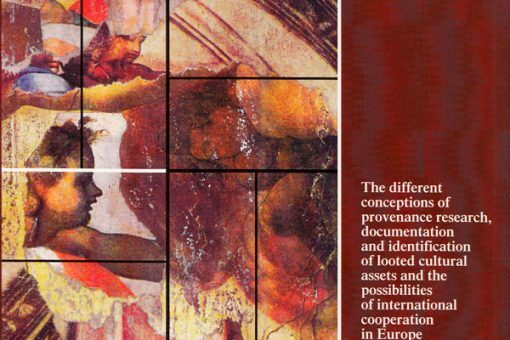 The different conceptions of provenance research, documentation and identification of looted cultural assets and the possibilities of the international co-operation in Europe and in the world. 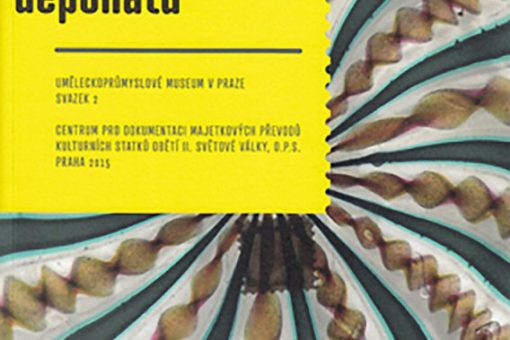 International Conference in Liberec: Restitution of Confiscated Art Works – Wish or Reality? 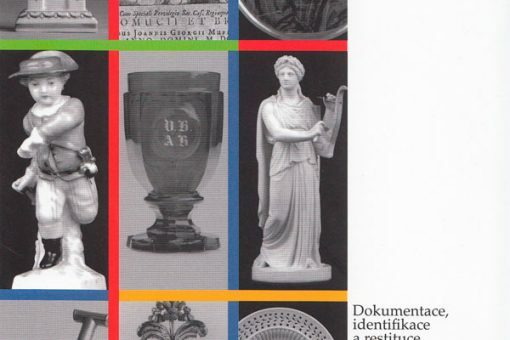 Documentation, identification and restitution of cultural property of the victims of World War II. 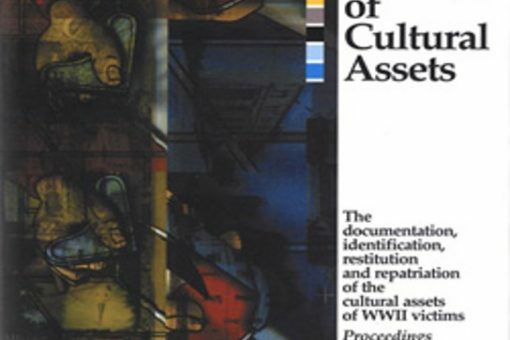 The documentation, identification, restitution and repatriation of the cultural assets of WWII victims.